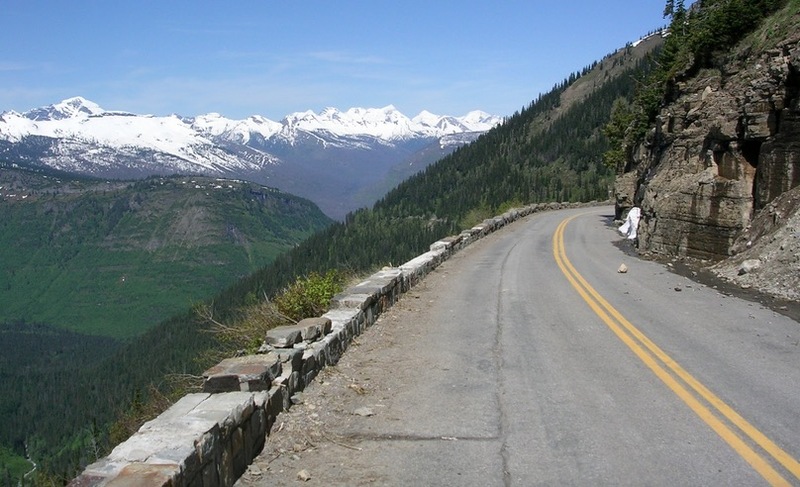 Glacier National Park is seeking the input of the public in regards to their Going-to-the-Sun Road Corridor Management Plan. 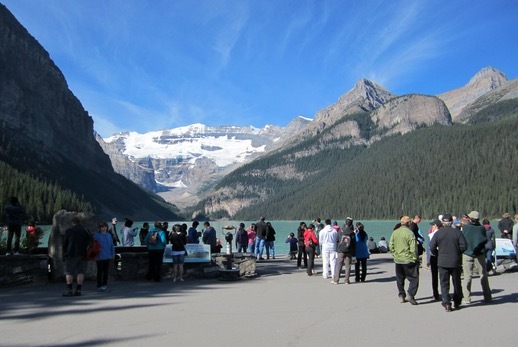 The park service is looking for feedback on five preliminary alternatives for the management plan as they decide which course of action to take to reduce congestion along the Going-to-the-Sun Road Corridor, especially during the park’s busiest months in the summertime. Congestion in this area of Glacier National Park has not only been detrimental to visitors – with crowded trails and limited parking available for tourists – but to the park’s natural plant and animal life. The overcrowding in these areas puts great stress on park infrastructure such as parking lots and restrooms, and the masses of people and vehicles negatively impacts natural resources in the area. Part of the urgency in addressing this situation stems from the fact that the park’s number of visitors continues to increase exponentially each year. With more and more visitors coming to Glacier National Park, it seems that a contingency plan needs to be put into place to keep up with the ever-increasing demand on park resources. The preliminary alternatives consist of several different courses of action that Glacier National Park could take to address these issues. Alternative 1 is the no-action alternative, wherein the park would simply allow things to continue with the status quo. Alternatives 2, 3 and 4 were developed using a methodology of forecasting future conditions of potential high visitation numbers and an extended visitor season, conjecturing as to how the park would respond in such circumstances. Alternative 5 delineates a more flexible management approach, allowing the park to adapt to a number of scenarios in a decidedly uncertain future. This could include a wide range of potential changes in transportation, visitation, economics, funding and climate in the future. These potentialities were engendered by comments received from the public during the summer of 2013, research conducted by the University of Montana, and socio-economic and transportation contractors, giving the park a wide range of potential ideas to combat the park’s perpetually-increasing demand. The alternatives are all essentially rough drafts of ideas at the moment, which is why Glacier National Park is looking for further feedback on these ideas before moving forward. At the present time, the park does not have a preferred alternative, and a full environmental analysis has not been completed. Eventually, the park will draft an environmental impact statement and will identify a preferred alternative, which should happen sometime this fall. At that time, public meetings will be held before a final decision is made. In the meantime, your voice can be heard at Glacier National Park regarding the Going-to-the-Sun Road Corridor Management Plan. Comments may be submitted online at this website or by mail to: Glacier National Park, Attn: GTSR Corridor Plan, P.O. Box 128, West Glacier, MT, 59936. The park will be accepting feedback until June 5, 2015, so if you have any suggestions, make sure to get them in now!